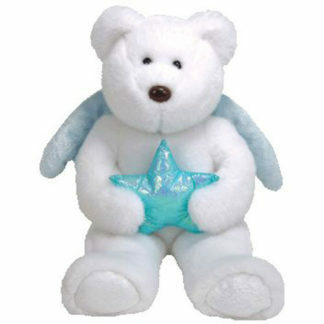 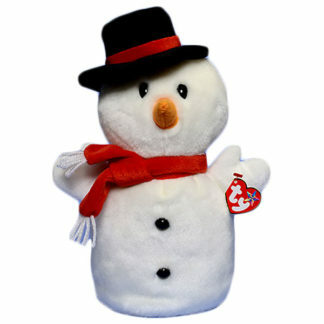 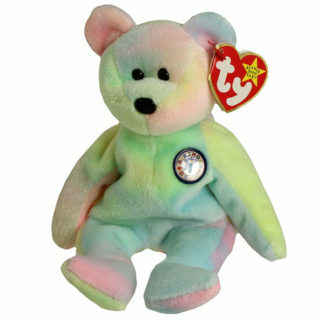 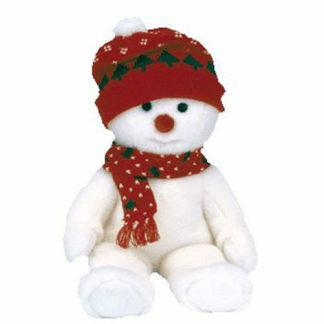 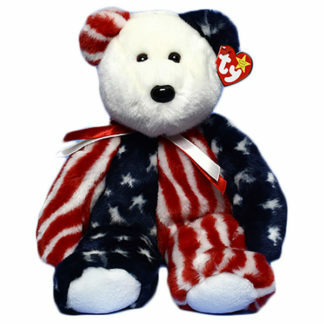 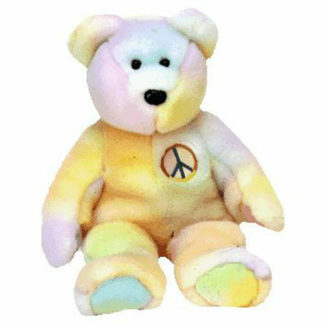 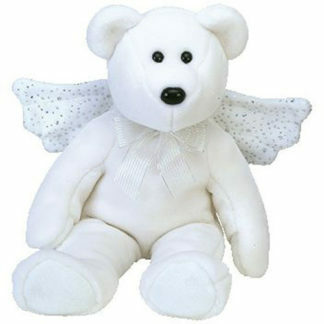 Ty Beanie Buddies started out as larger versions of Beanie Babies. 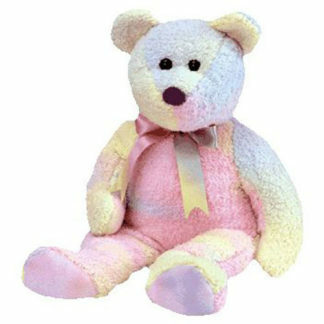 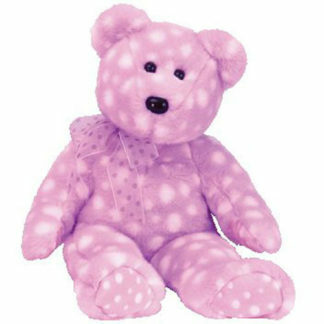 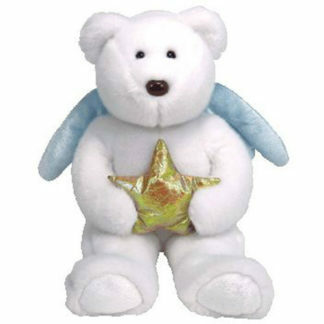 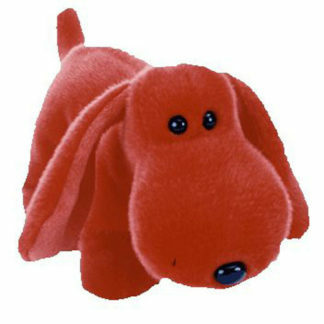 The value of some Beanie Babies had risen so high on the secondary market that many collectors could not afford to buy them. 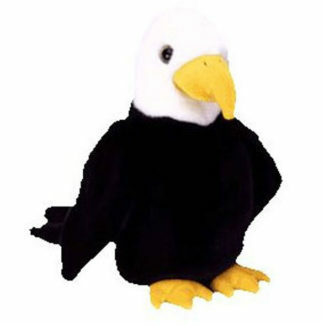 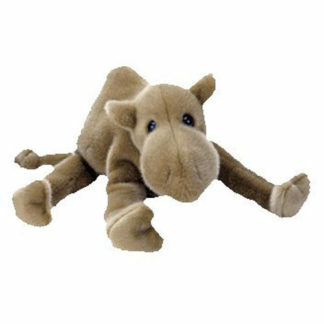 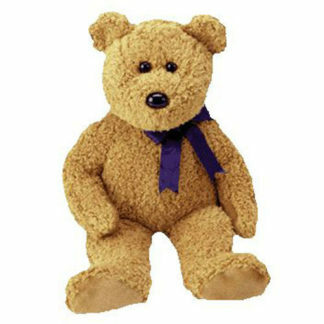 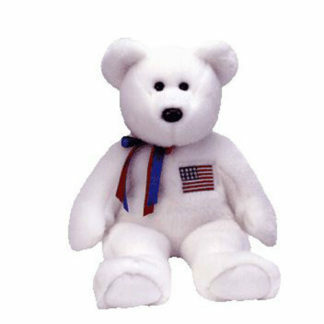 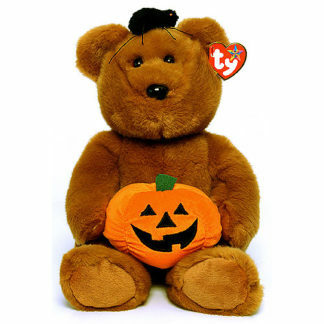 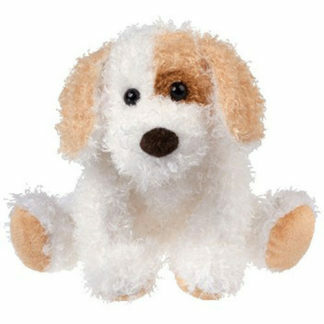 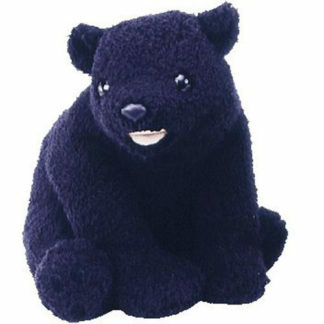 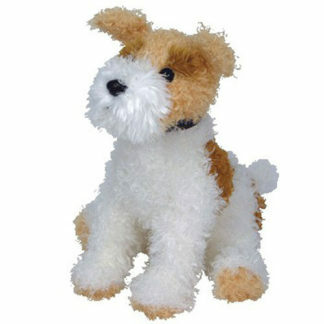 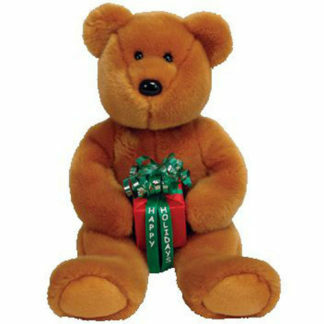 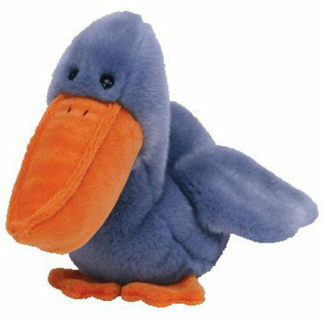 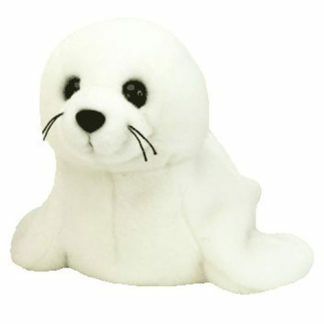 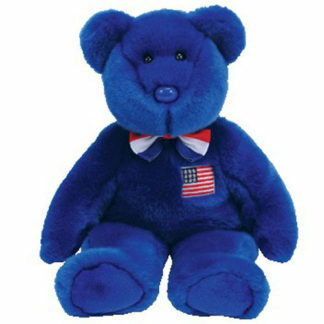 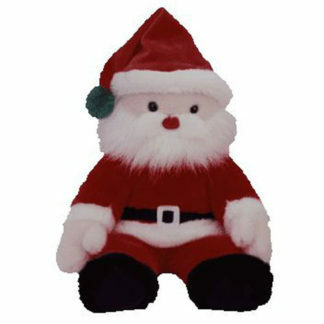 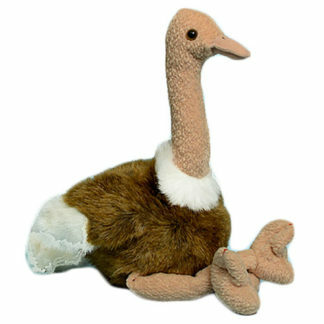 Ty decided to make larger versions of the more popular Beanie Babies so collectors could still buy animals like the Royal Blue Peanut or Humphrey, albeit in a larger size.